Complex investment challenges require highly specialized solutions. Through five investment affiliates, we offer active, passive, rules-based and responsible investing strategies that go beyond traditional, mainstream products. Fundamental active managers of equity, income, alternative and multi-asset strategies. Systematic investment strategies and custom portfolio solutions built on a foundation of investment science. Actively managed high-quality U.S. stock and bond portfolios constructed using bottom-up fundamental analysis. Global equity managers utilizing a contrarian, top-down approach. Global leader in responsibly invested equity, income, alternative and multi-asset strategies. No one likes a surprise when it comes to money. 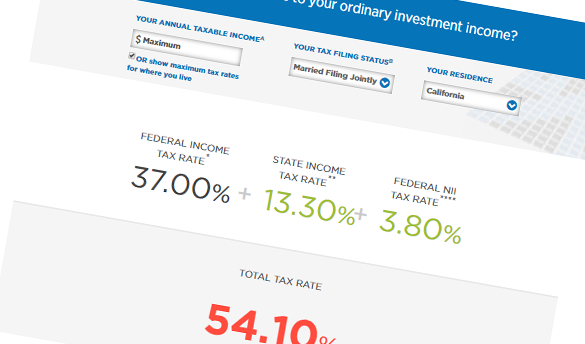 Review your income tax liabilities to avoid confusion surrounding today’s tax code. We invest for individuals and institutions around the world. 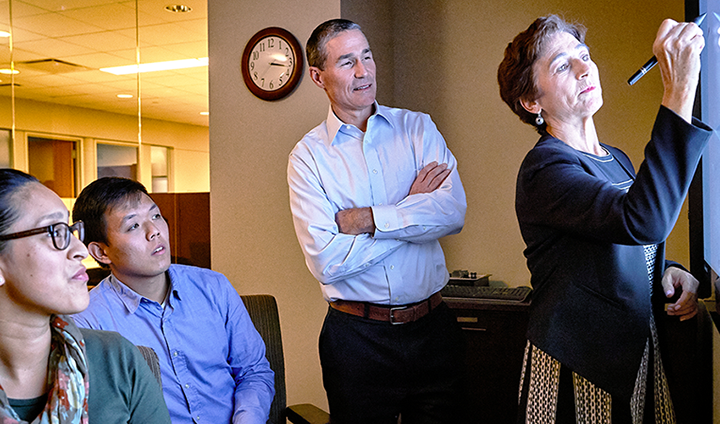 But the most powerful investments we make are right here at home – in supporting employees and engaging with the community. At Eaton Vance, we value independent thinking. We encourage our affiliated investment teams to share their perspectives. Because we believe that when investors hear a range of strongly argued perspectives, they sharpen their own independent views. Before investing in any Eaton Vance fund, prospective investors should consider carefully the fund's investment objective(s), risks, and charges and expenses. For open-end mutual funds, the fund's current prospectus contains this and other information about the fund. To obtain a mutual fund prospectus or summary prospectus, if available, and the most recent annual and semiannual shareholder reports, contact your financial advisor or download a copy here. Read the prospectus carefully before you invest or send money. For closed-end funds, you should contact your financial advisor. To obtain the most recent annual and semi-annual shareholder report for a closed-end fund contact your financial advisor or download a copy here. Before purchasing any variable product, consider the objectives, risks, charges, and expenses associated with the underlying investment option(s) and those of the product itself. For a prospectus containing this and other information, contact your investment or insurance professional. Read the prospectus carefully before investing. Eaton Vance does not provide tax or legal advice. Prospective investors should consult with a tax or legal advisor before making any investment decision. The information on this Website is for U.S. residents only. The information on this Website does not constitute an offer to sell, or a solicitation of an offer to purchase, securities in any jurisdiction to any person to whom it is not lawful to make such an offer. Investing entails risks and there can be no assurance that Eaton Vance (and its affiliates) will achieve profits or avoid incurring losses. Prospective investors should consult with a tax or legal advisor before making any investment decision. © Eaton Vance Management. All rights reserved. 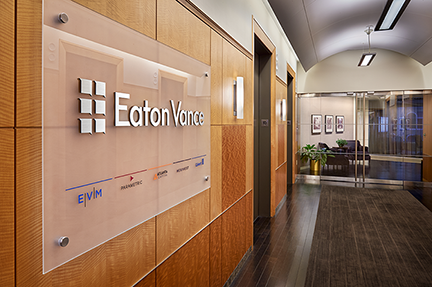 Eaton Vance open-end mutual funds are offered through Eaton Vance Distributors, Inc. Two International Place, Boston, MA 02110.